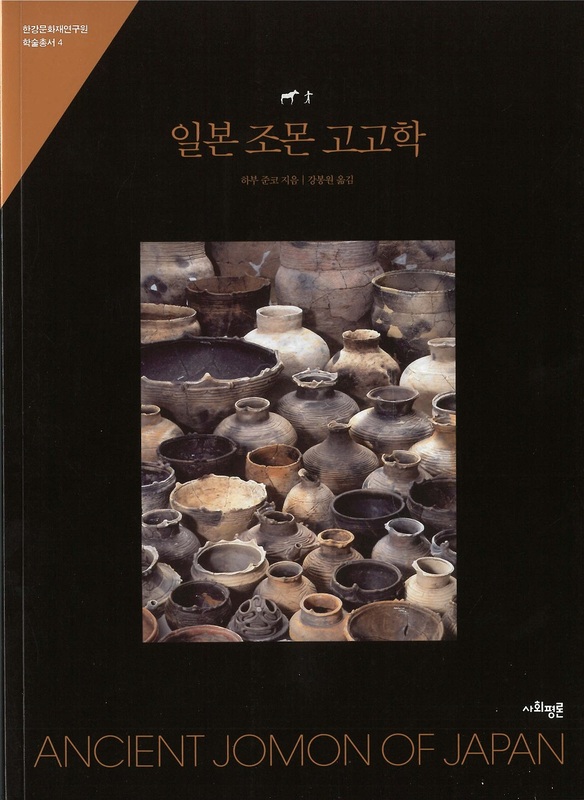 In this 2016 Korean translation of her 2004 book, Junko Habu illustrates recent developments in the archaeology of the Jomon period (circa 14,500–300 BC) of Japan and presents new analyses. Unlike most prehistoric pottery using peoples, the Jomon people are thought to have been hunter-gatherers. Evidence of plant cultivation does exist, but none of the cultigens recovered from Jomon sites seems to have been used as a staple food resource. High site density, food storage, and long distance trade also characterize this Jomon period. Using ecological models of hunter-gatherer culture and behavior, Habu examines various aspects of Jamon culture including subsistence, settlement, rituals, crafts and trade, and presents a model of long-term change in hunter-gatherer cultural complexity. In this comprehensive analysis, Junko Habu helps to bridge the gap between largely Japanese discourse on this 10,000 year period of Japanese prehistory and the modern scientific debate on later hunter-gatherer societies. It will prove invaluable to students and researchers alike. This work was translated by Prof. Bong Won KANG [姜奉遠] of the Dept. of Cultural Resources Studies, Gyeongju University [慶州大学]）. Dr. Sook Chung SHIN of Hangang Institute of Cultural Heritage provided support for the publication plans and editorial works.